The digital landscape is always in flux. 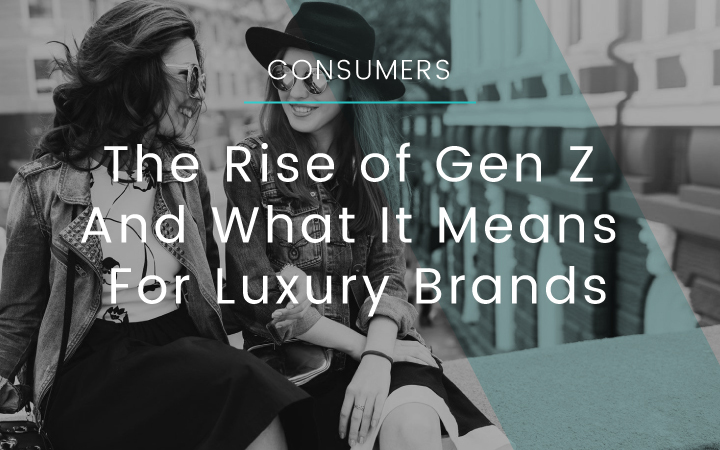 As luxury marketers adapt to the expectations and demands of Millennials, it is also pertinent for them to be aware of the rise of Gen Z. This group are the first to have grown up with smart phones, social media and apps. And it’s a big group. They stand at about 2 billion worldwide. 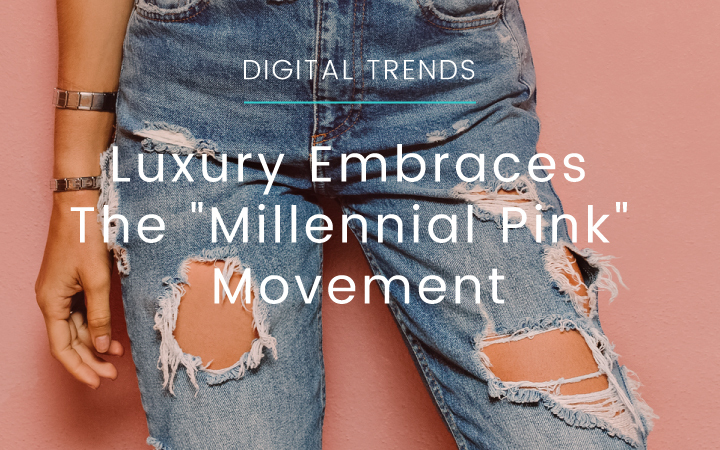 Wondering what the rage is behind Millennial Pink – the subdued peachy-pink that’s graced runways and been the go-to palette of new luxury brands? 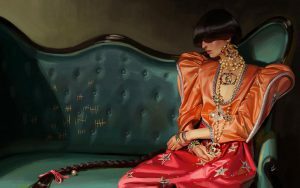 Read about the trend, its deeper implications and what colours just might steal the show next. The online travel industry is geared for acceleration in the coming years. 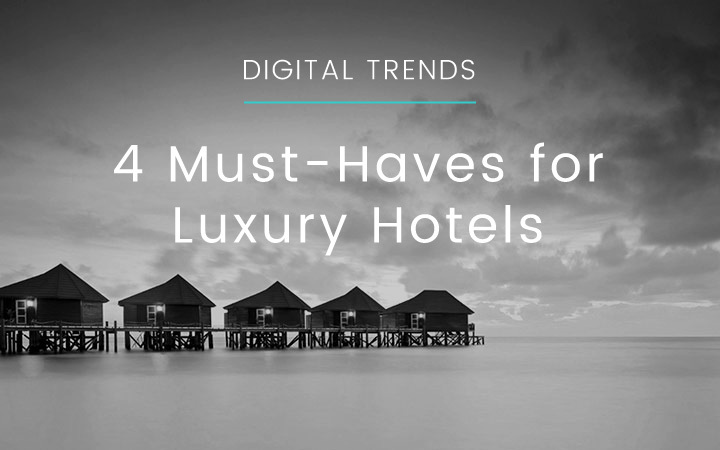 Read on to discover the four critical digital must-haves for luxury hotels. Welcoming Simon Beauloye to the Team! 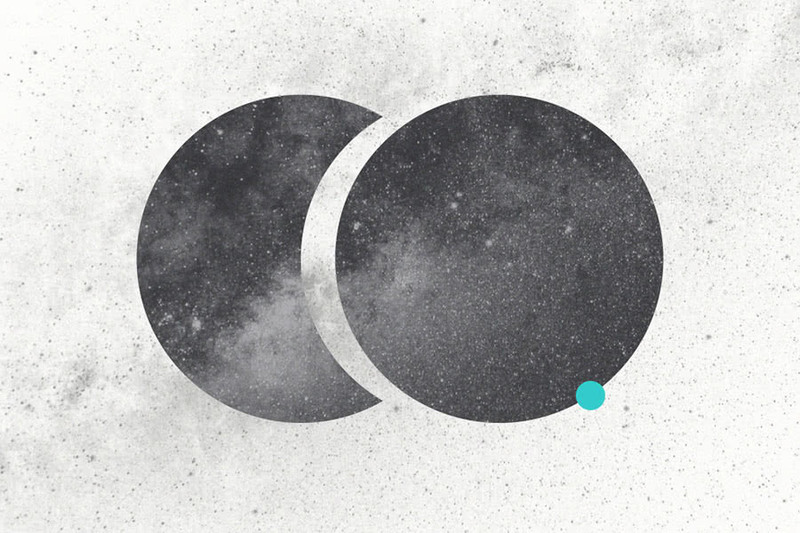 mOOnshot digital is delighted to welcome Simon Beauloye as our new Co-Founder and CTO. Simon worked at Google for over 10 years before joining mOOnshot digital. In his new role at mOOnshot digital, he’s now responsible to drive the expansion of our services to web and app development while also leading the growth of our business across Asia Pacific. 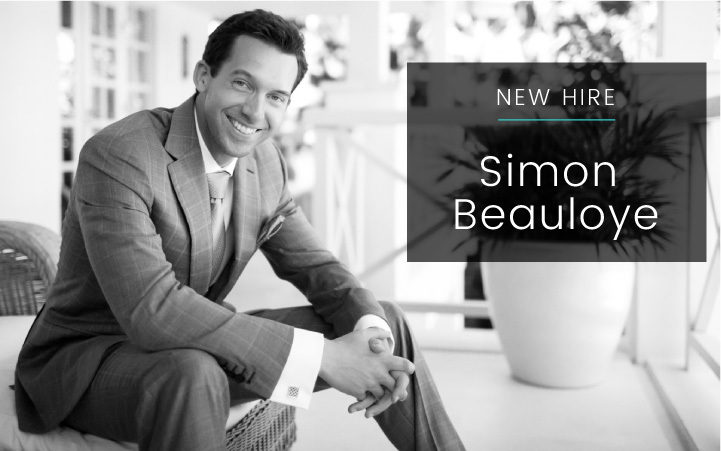 Continue reading Welcoming Simon Beauloye to the Team! 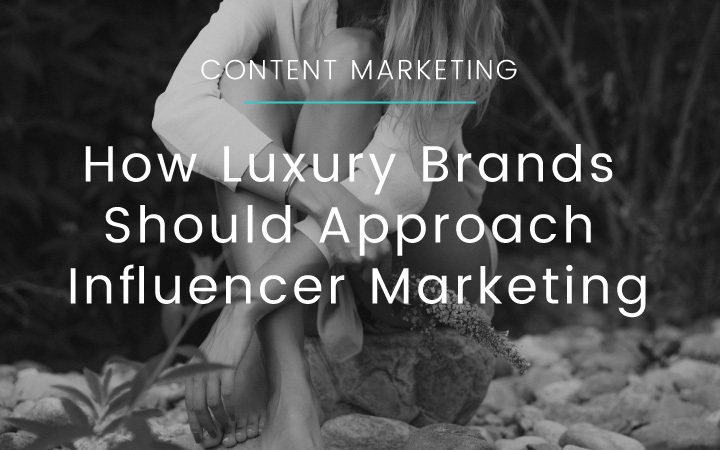 New tools and trends emerge almost every day. Others silently disappear. 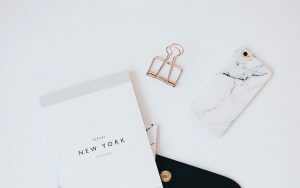 Between growing your website, engaging on social media, and managing your online and mobile presence, navigating the constantly evolving digital landscape can be a challenge. 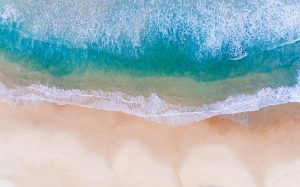 With so many trends highlighted left, right, and center, it can also be difficult to know what to focus on. 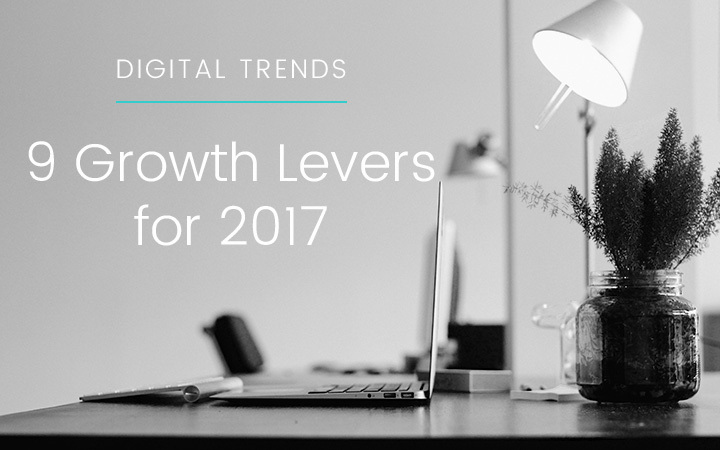 To help you develop an effective digital marketing strategy, we’ve compiled this year again a list of the key levers for growth in 2017. As we’re approaching the end of the year, it’s to one of our very own founders that we’ve turned our attention to. 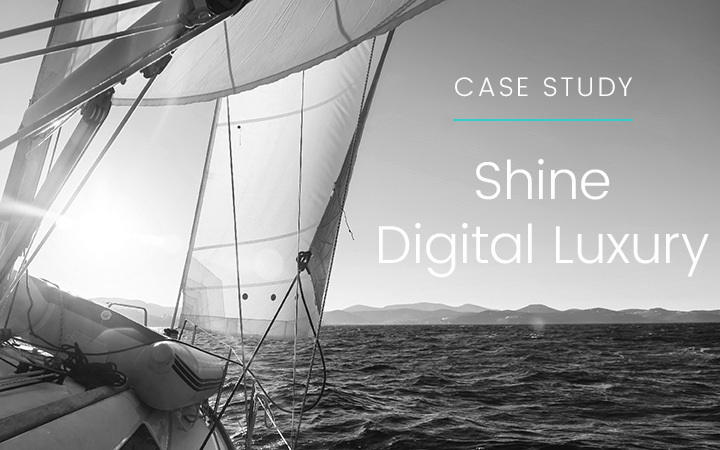 As Florine was writing the final paragraphs of her new book, Shine – Digital craftsmanship for modern luxury brands, our team got busy preparing a simple yet elegant website to support the launch of the book. Every now and then, a truly inspiring and innovative startup reaches out to us to help them launch a new product. These are often some of the most complex yet exciting projects for us to work on. We’re starting with a blank sheet in terms of brand positioning and marketing collaterals, and everything has to be done from scratch. 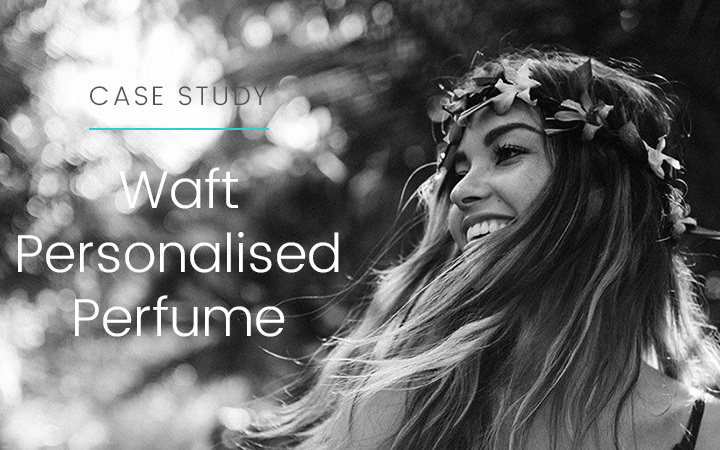 Often in very short deadlines with multiple sprint sessions and rounds of iteration while we measure and analyse what resonates with the target audience.